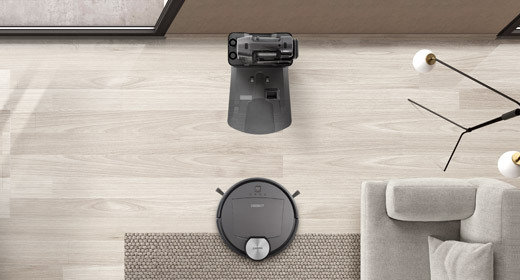 What will the new version firmware bring to you? 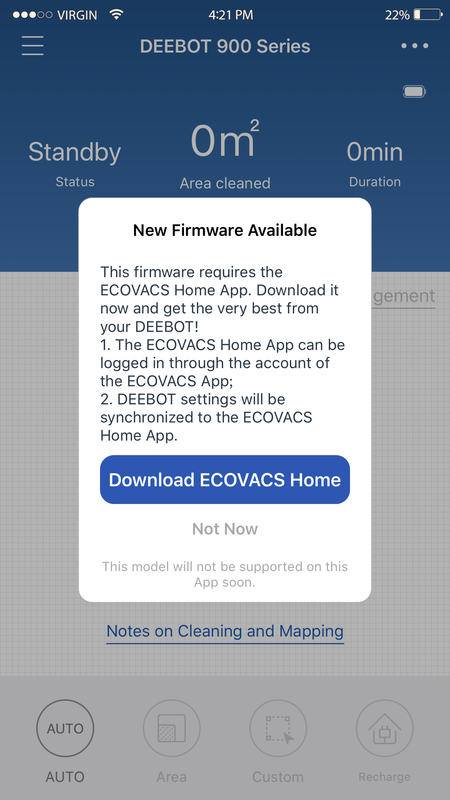 Upgrade the firmware of your DEEBOT on ECOVACS Home App. 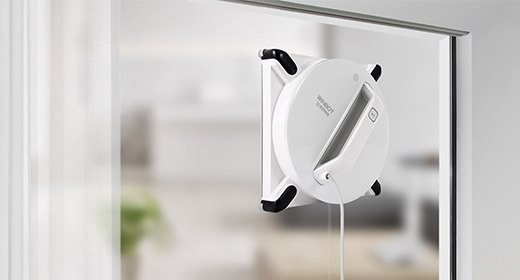 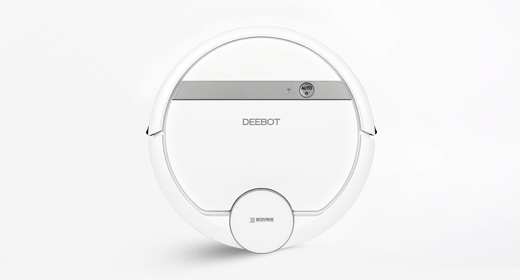 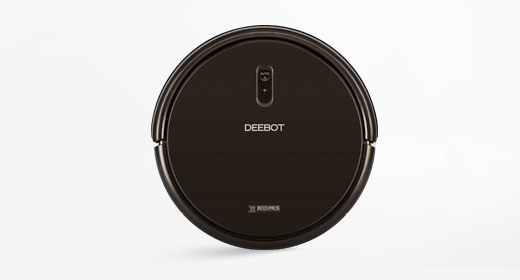 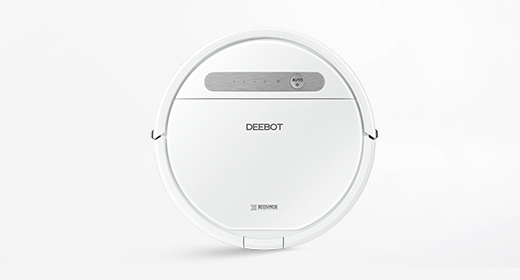 The ECOVACS Home App is compatible with all DEEBOT 900 Series, DEEBOT OZMO 900 Series, DEEBOT OZMO Slim Series, DEEBOT 700 Series and DEEBOT 600 Series. 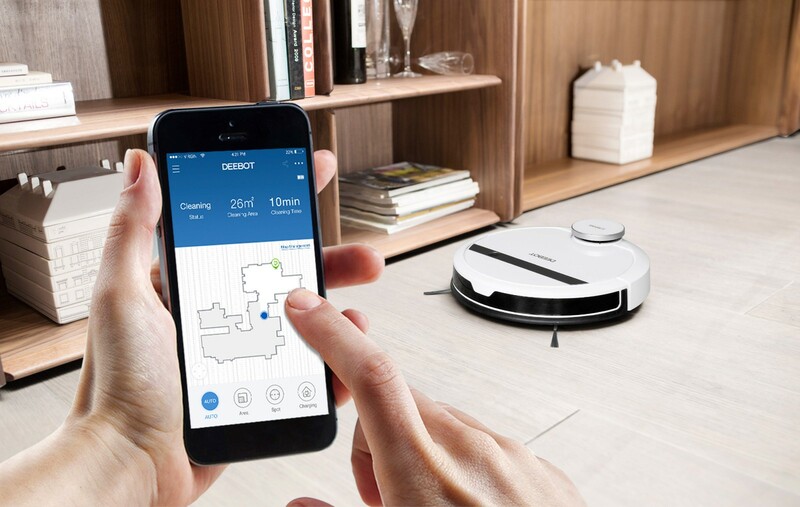 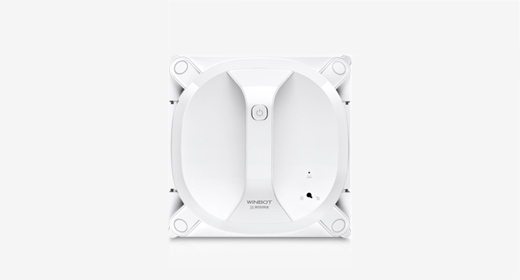 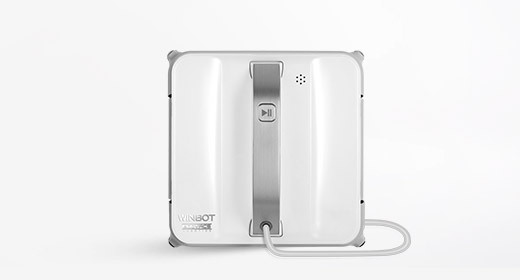 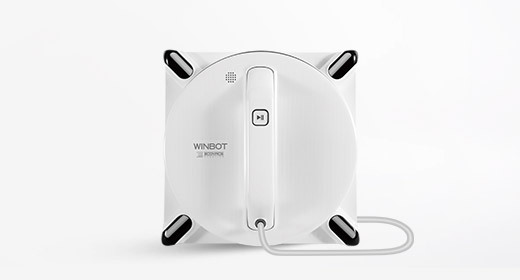 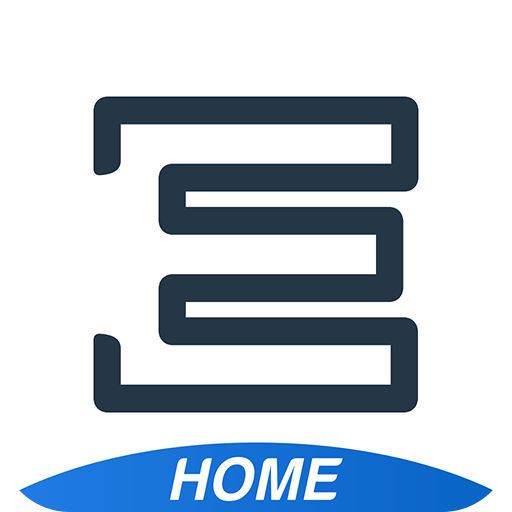 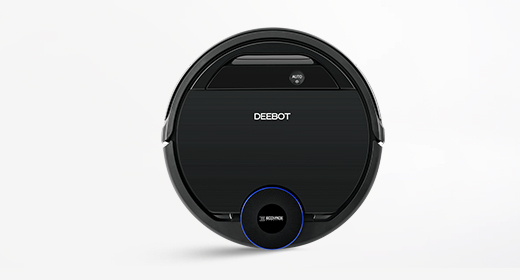 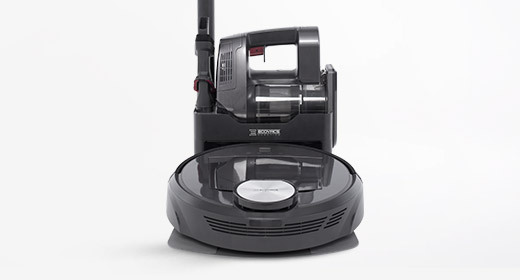 Download your ECOVACS Home App and control your robot wherever you are!